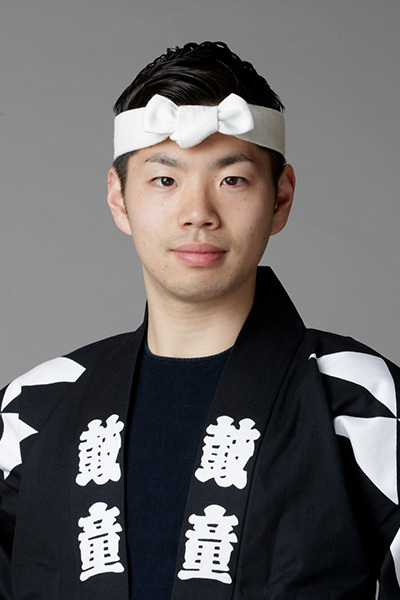 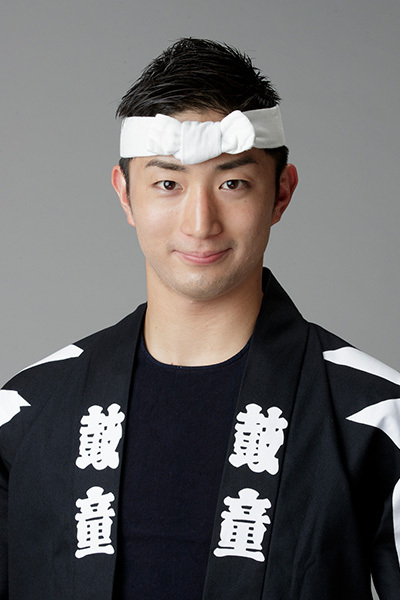 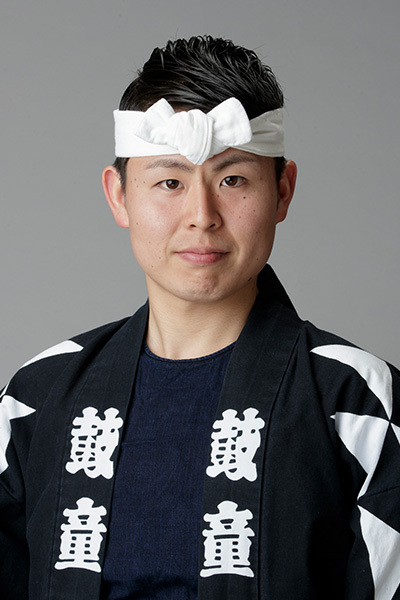 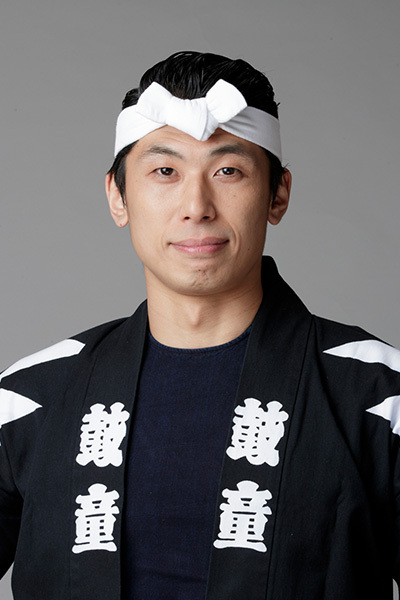 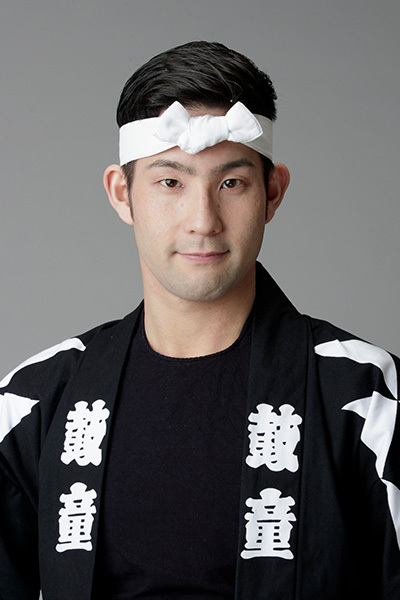 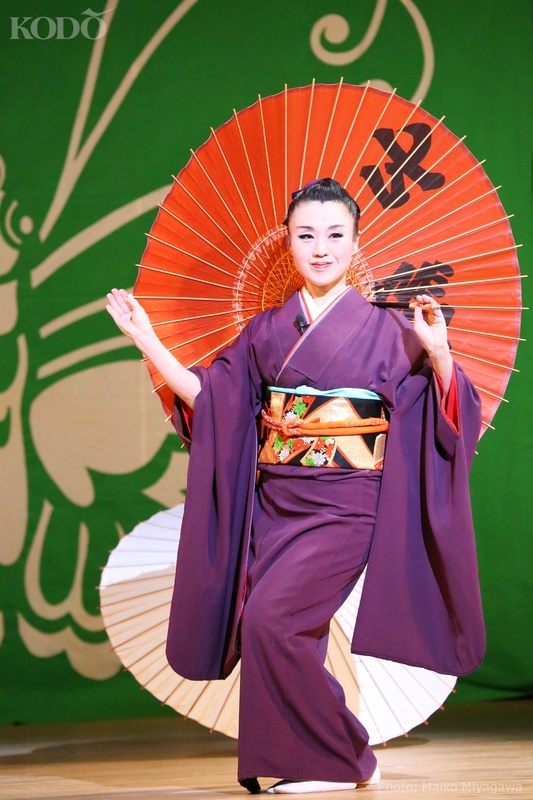 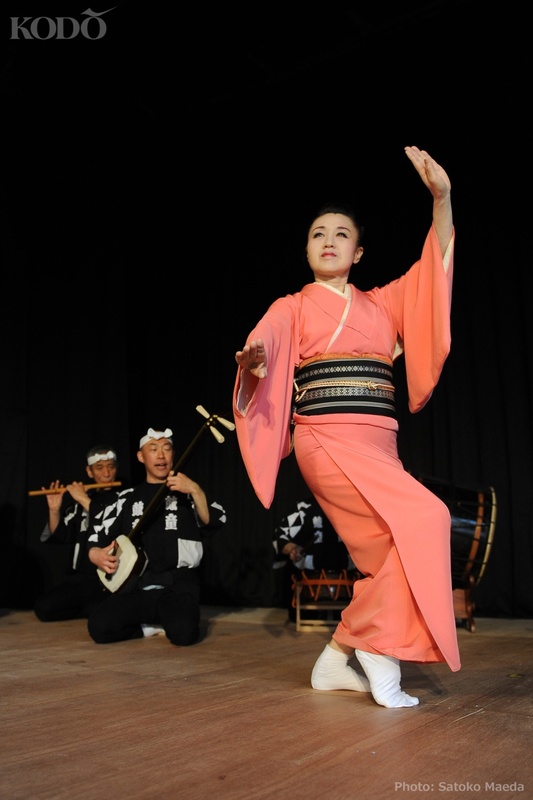 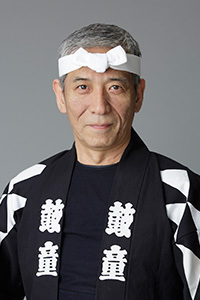 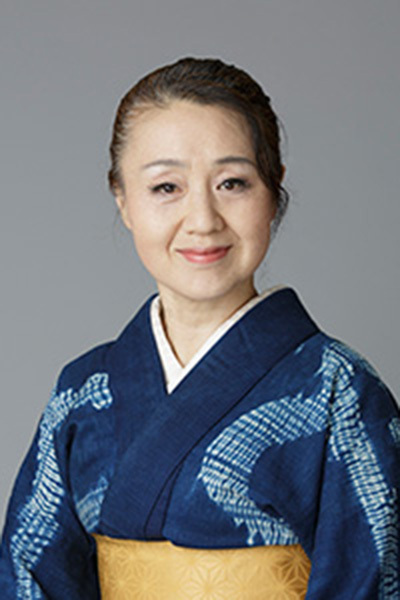 Chieko Kojima first encountered Japanese folk dancing when she moved to Sado to join Sado no Kuni Ondekoza in 1976. 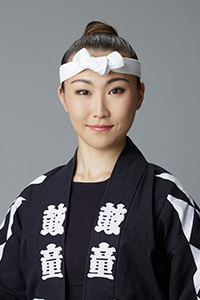 She went on to become one of Kodo’s founding members in 1981. 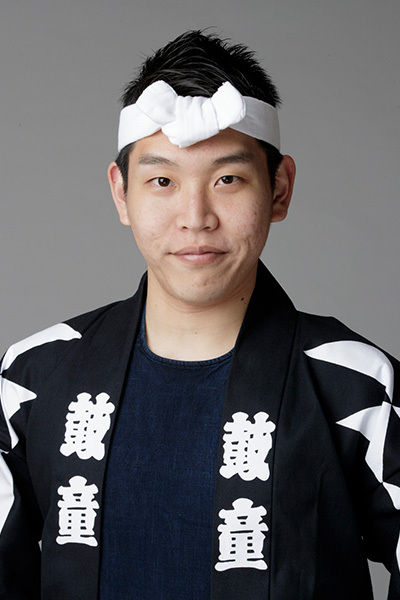 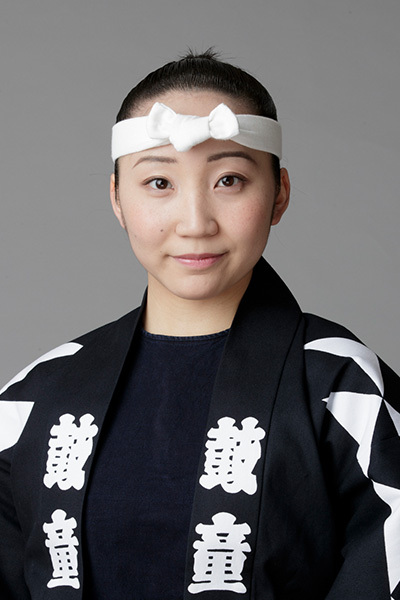 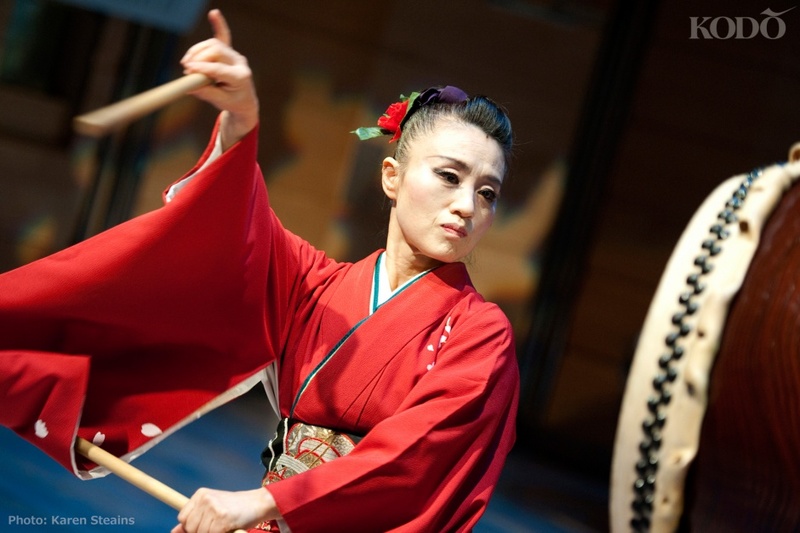 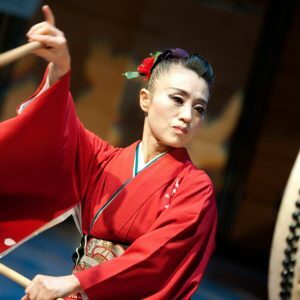 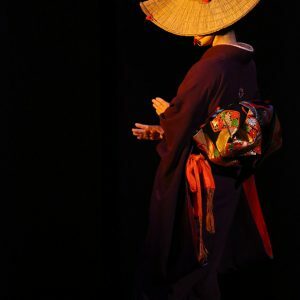 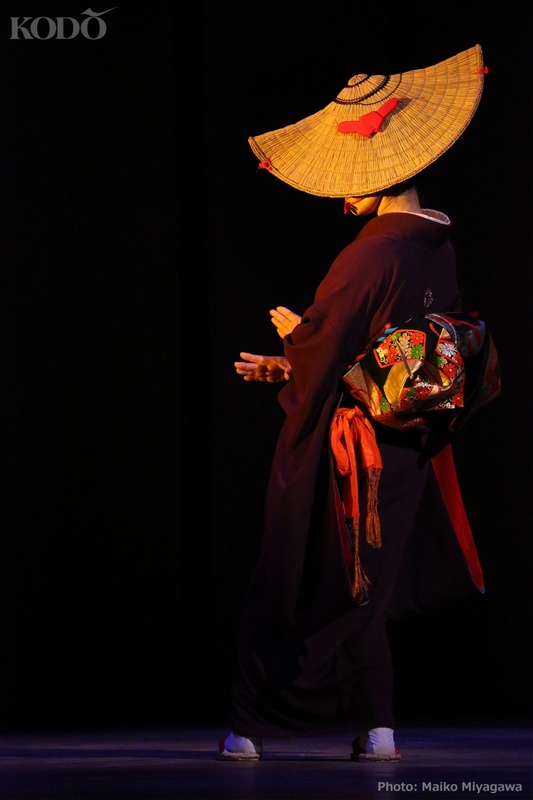 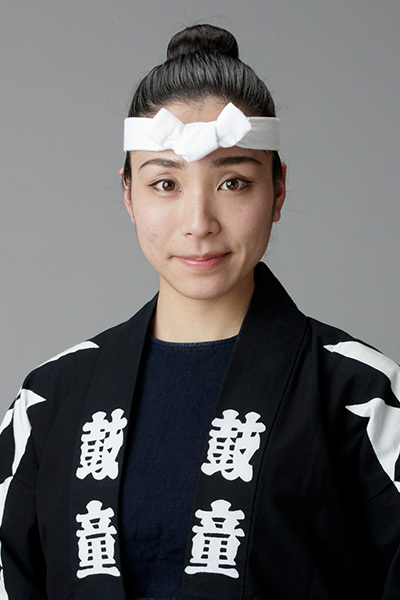 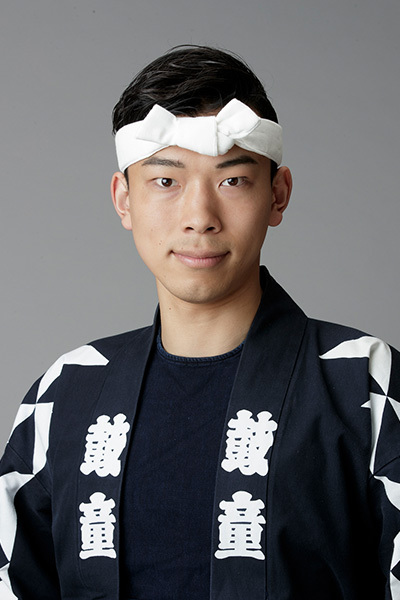 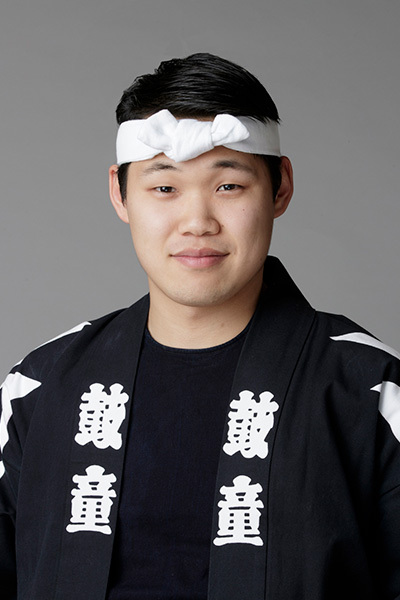 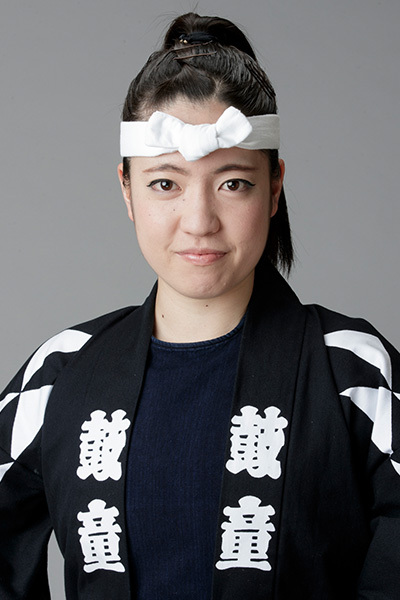 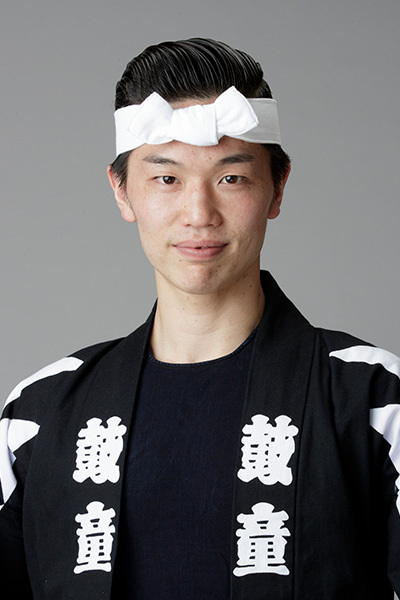 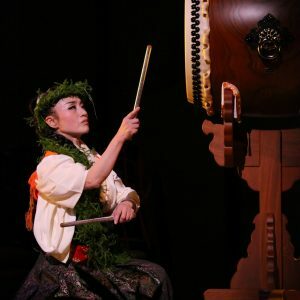 In addition to her work with Kodo, she also has an active solo career that includes projects such as “Yukiai,” where she seeks out new encounters and collaborations with artists and taiko groups within Japan and throughout the world. 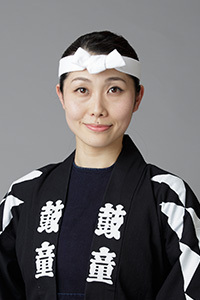 Kojima is known for her original dancing style during Kodo’s taiko-based performances, which is best exemplified by her vivid portrayal of the goddess Ameno-uzume in the first season of “Amaterasu” in 2006. 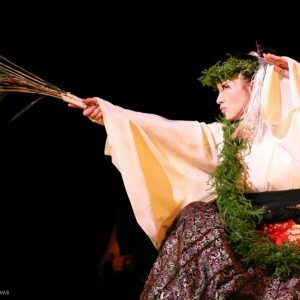 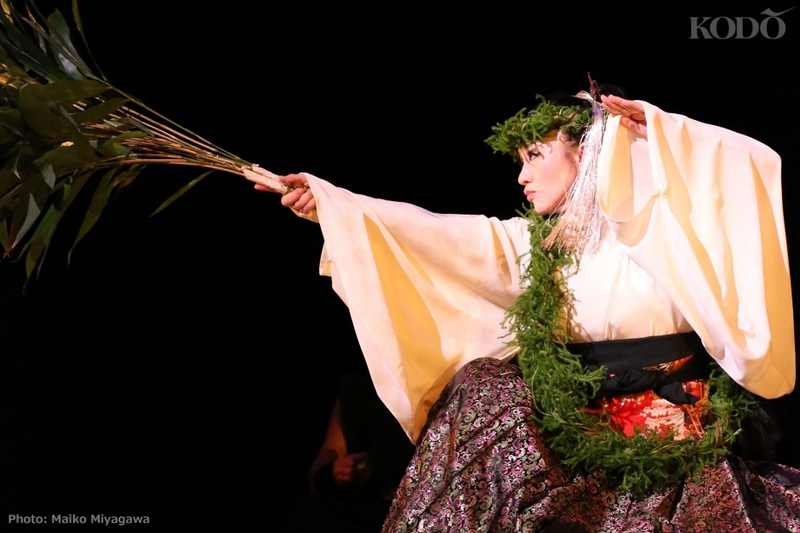 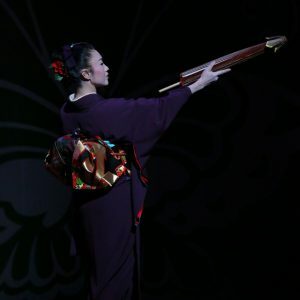 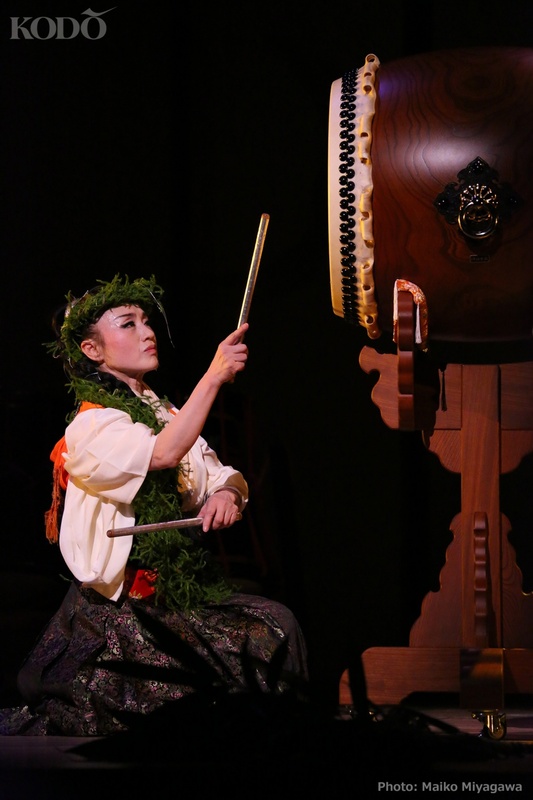 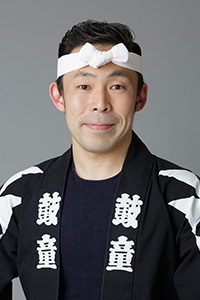 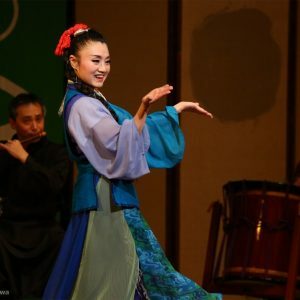 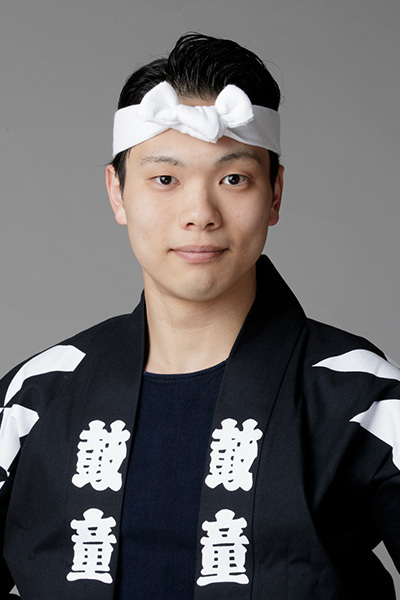 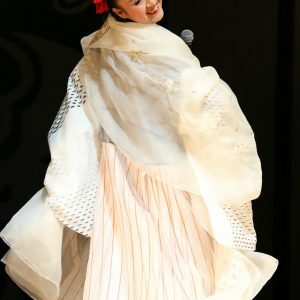 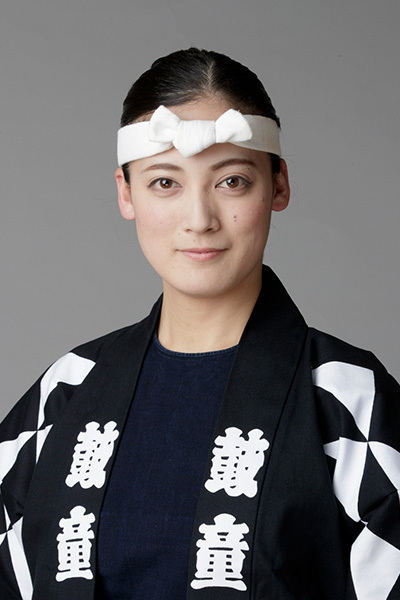 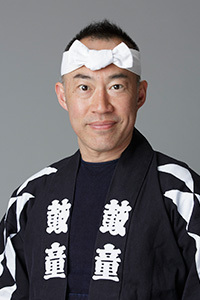 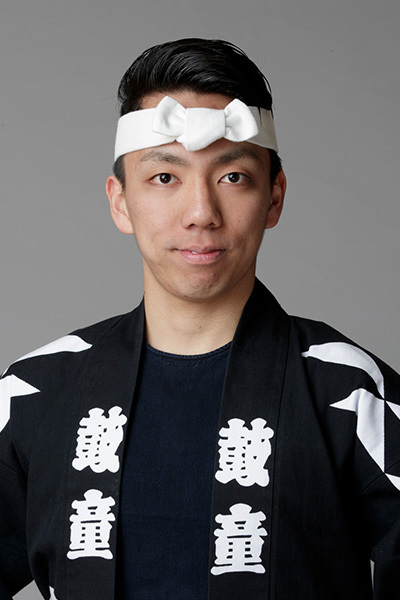 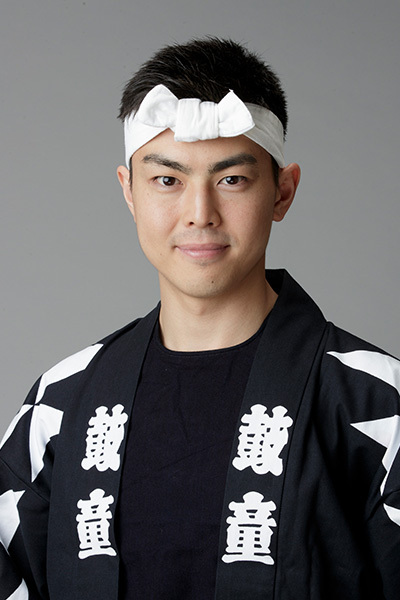 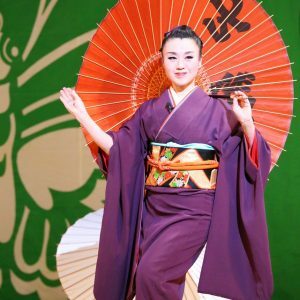 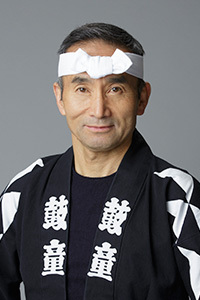 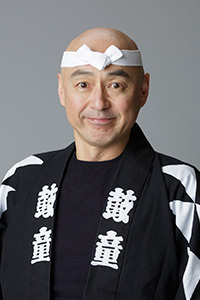 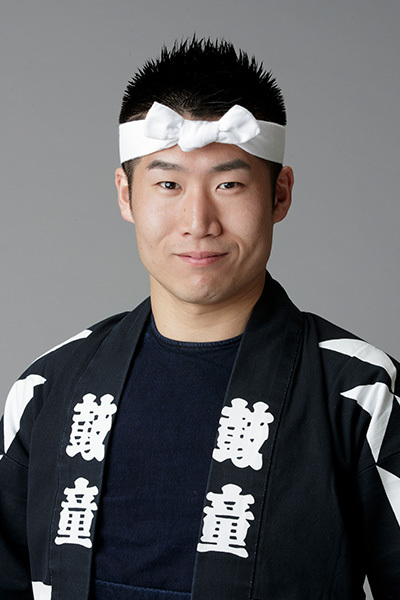 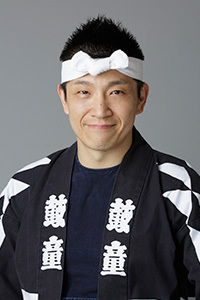 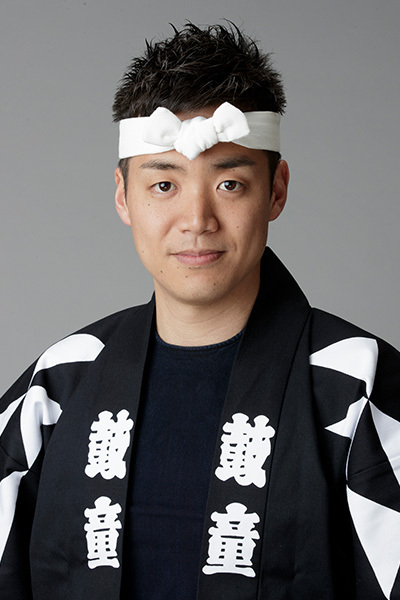 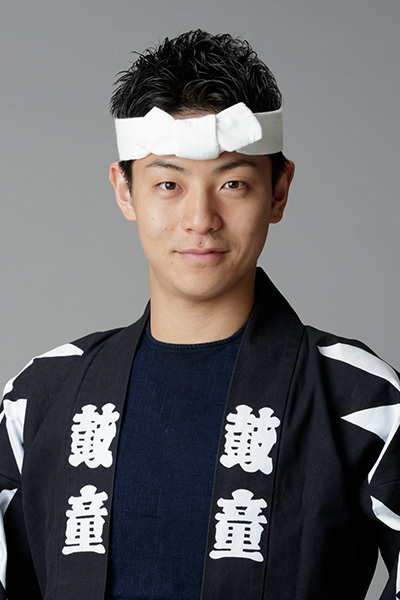 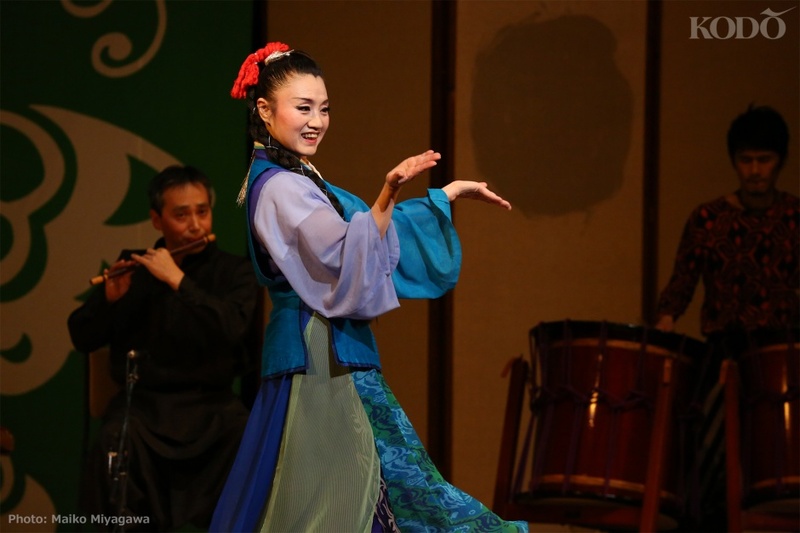 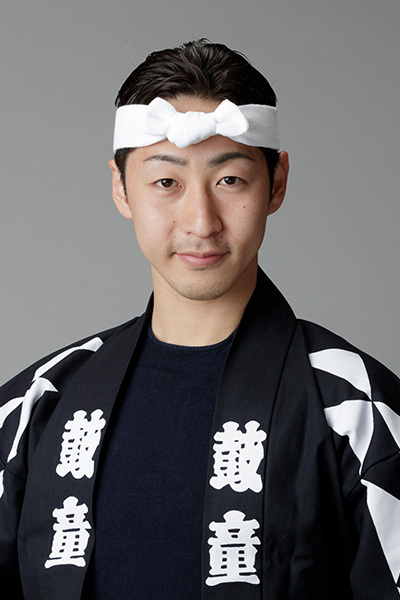 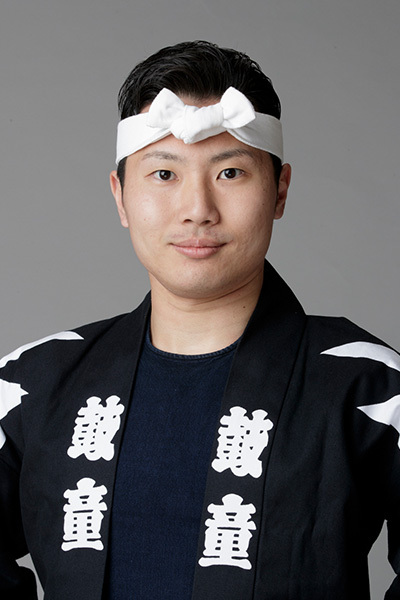 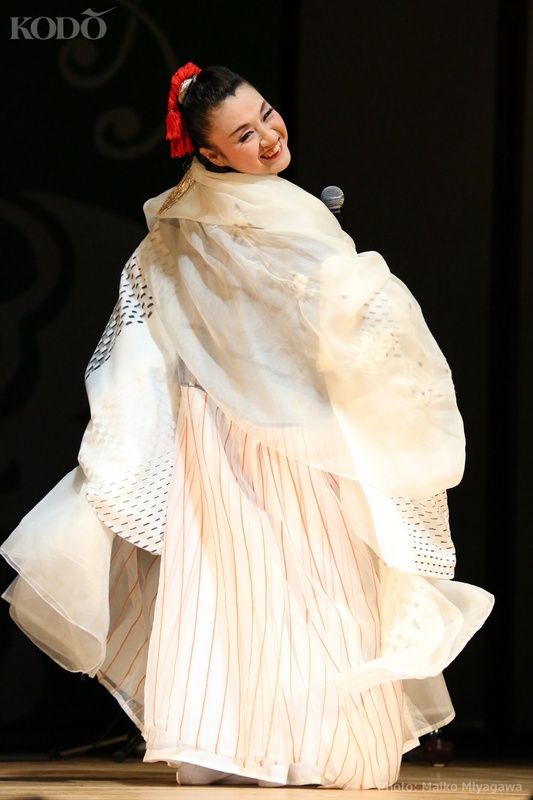 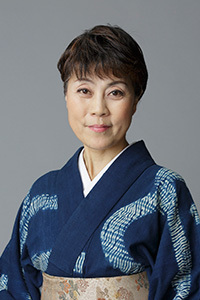 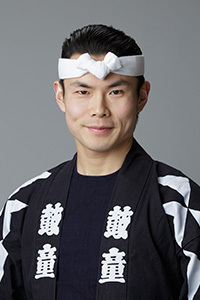 She became a Kodo Distinguished Member in 2012, and was the director of the annual concert series “Kodo Special Performances on Sado Island” for four years, starting from its inaugural season that same year. 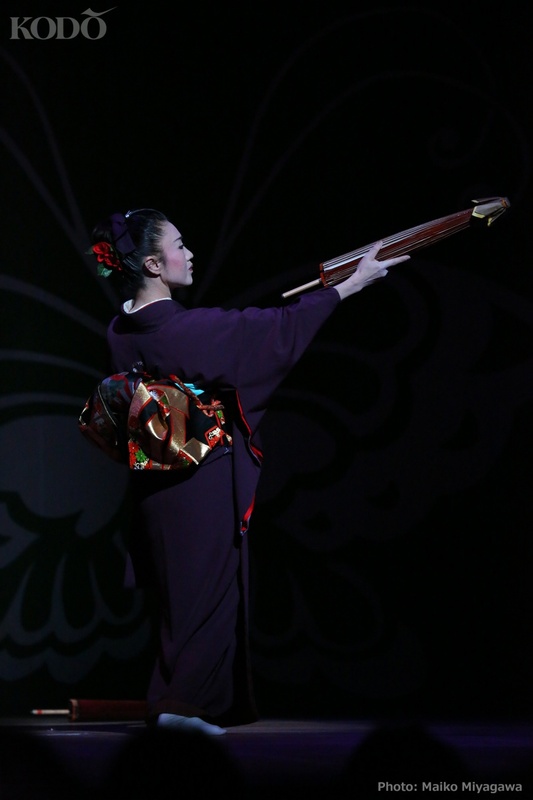 She continues to ambitiously broaden her expressive outlets, as demonstrated by her recent productions based on the “Tales of Dojoji,” which then became the inspiration for her first photo book, ” Kasane no Kiyohime Monogatari: The Myriad Layers of Kiyohime,” a unique work created with photographer Maiko Miyagawa and released in 2015.